Swiss HLG, in collaboration with Inartis, Agire and CP Start-up, are excited to present their joint Start-up conference, to be held in Lugano, Ticino from 9.30am – 16.00pm, on the 24th of November, 2016. This conference and workshop is the expression of a joint desire by organisers to promote Life Science Start-ups in Ticino. Each organisation is bringing its own expertise to support entrepreneurs and will share the expertise and knowledge, already available. 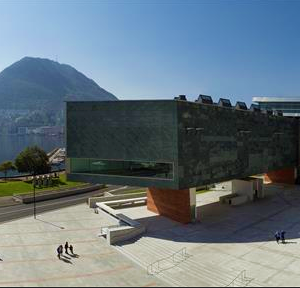 The venue for the conference is the beautiful LAC (Lugano Arte e Cultura), the new home of the Lugano Theatre, Opera and Museum, situated right on Lugano Lake.